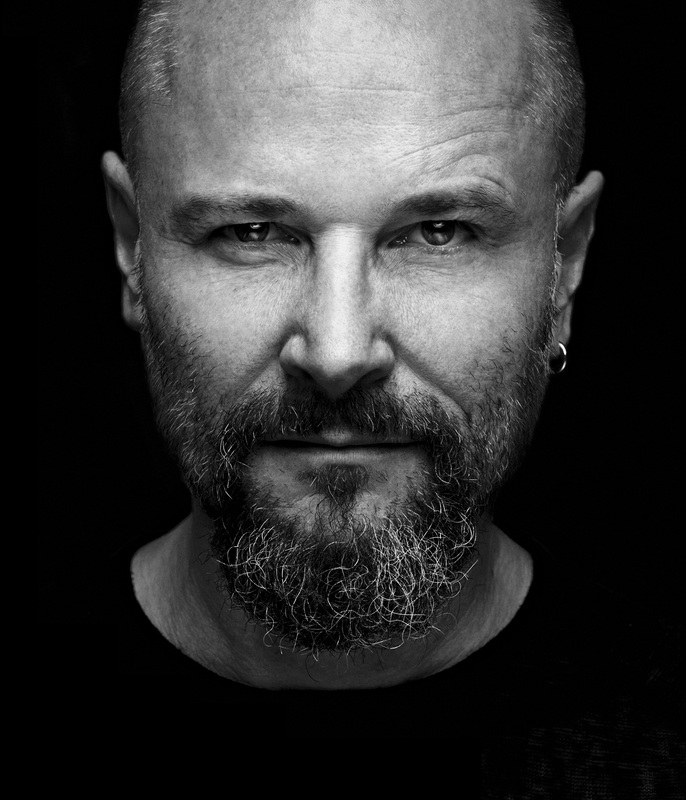 Michael Ricar aka Žofka is composer and music producer for film, television, commercials, games and concert stage. He has also written music for innumerable show openers and station idents. His own music project Žofka is distributed throughout the world and plays a major role in the Lounge genre. Born in Czech Republic, he currently works and lives in Zurich, Switzerland and Prague, Czech Republic.